The success of GrabTaxi is evident: the app has had more than 1.2 million downloads to date, with 11,000 downloads within the first day of its launch. The secret to its success? The strong emphasis placed on the power of people. And the team behind GrabTaxi has aimed to uphold this motto — from the initial stage of hiring drivers, all the way to the end user experience of GrabTaxi customers. 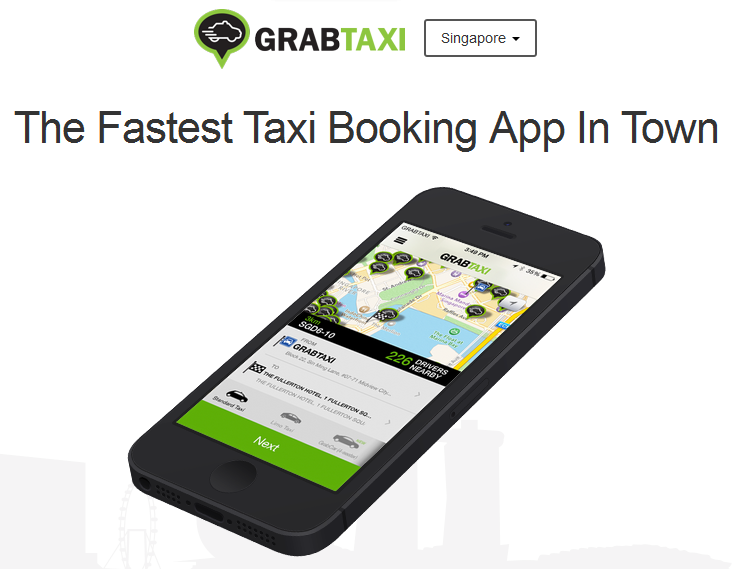 GrabTaxi began as Malaysia’s solution to the problem of a lack of safety when taking local taxis. Female passengers didn’t feel safe boarding taxis, causing them to avoid the mode of transport. With half the population shunning taxis, taxi drivers found it hard to make enough money, resulting in a lose-lose situation for all involved. “We were focused on these problems and we solved part of it. It was tough; they [the taxi drivers] were clueless and jaded by the world. The government rolls out a new taxi programme, only to get them screwed… They didn’t understand the technology,” explained Tan. When they started out, the GrabTaxi team went knocking on the windows of taxi drivers queuing in line under the hot sun, asking for them to try out the programme. These days, drivers willingly drop by their office to register for the programme. They still insist on meeting the drivers face-to-face, though, because they hope to always uphold the promise of safety with the GrabTaxi brand. Regardless of whether a company is a startup or a multimillion dollar enterprise, keeping track of cash is a must. “I remember once in Manila, we couldn’t pay salaries for one month. We were very lucky to have started out with compassionate staff. They didn’t tell us they were not paid. We didn’t even know until a month later. We thought everything was fine, but we didn’t plan well or spend well… It was a reality check. It’s these calamities that shake you up, those moments are like ‘holy cow I have to fix this else we’re done. '” The directors even had to fork out personal savings to keep the company afloat. Despite startups’ desire to expand as quickly as possible, Anthony emphasised the need to keep track of the cash balance on a daily basis. Involving all stakeholders in the company culture is important, Anthony stressed. 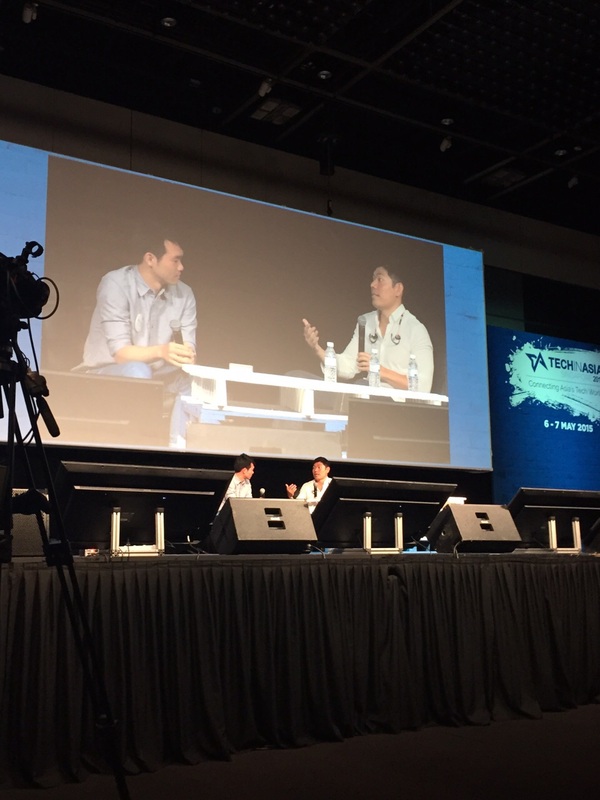 He endearingly refers to the GrabTaxi team as the Grab Family: everyone has to be on the same page in order to maintain quality user experience between drivers and customers of GrabTaxi across countries. Anthony’s winning formula to executing his role as CEO? Spend half of your time making quality hires, 25 percent of your time with the existing talent pool, and the remaining 25 percent sending emails. Startups need to identify what their core and non-core businesses are, and focus on the drivers of those core businesses. 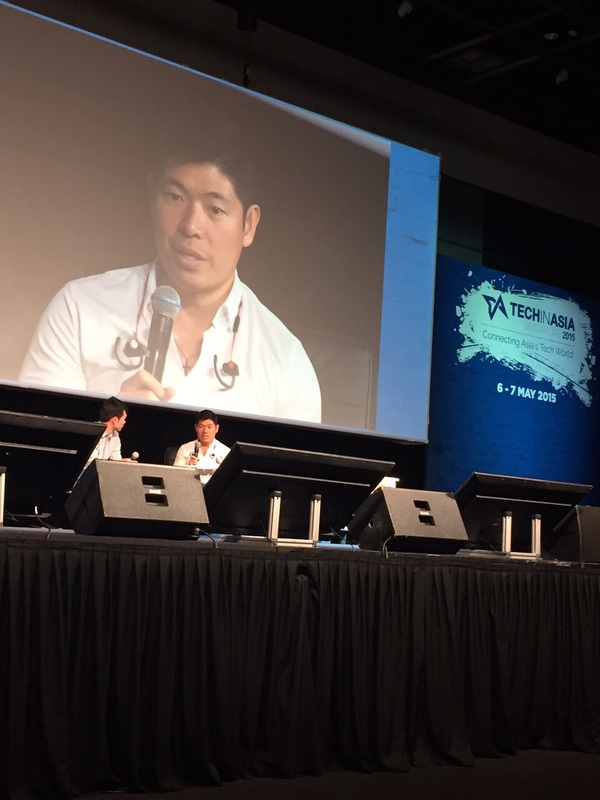 For GrabTaxi, their focus has been, and will forever be, their customers.